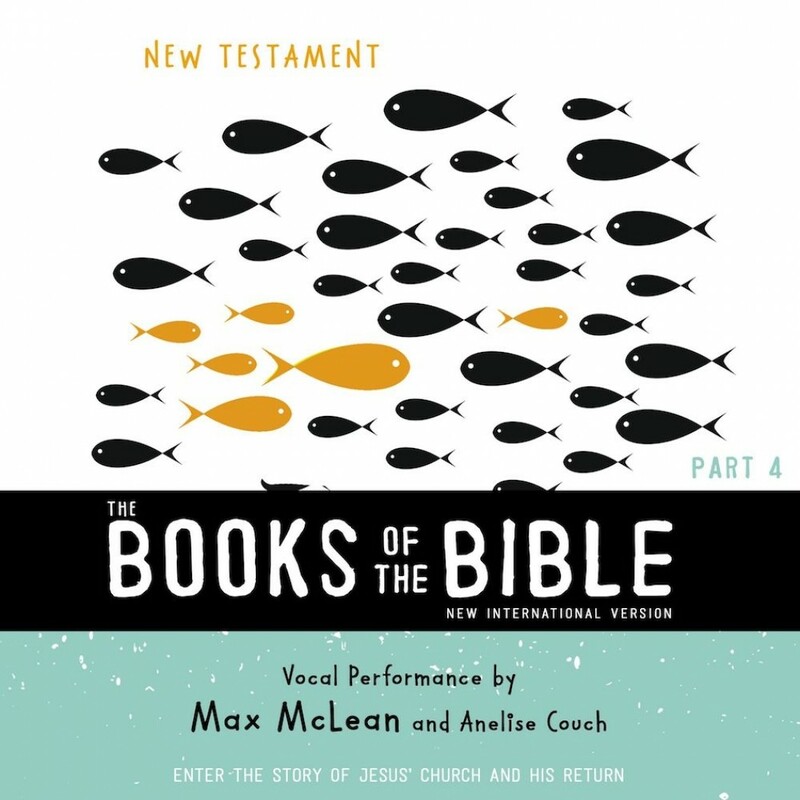 NIV, The Books of the Bible: New Testament, Audio Download | Biblica | Audiobook Download - Christian audiobooks. Try us free. The Bible isn’t a single book. It’s a collection of many books that were written, preserved and gathered together so that they could be shared with new generations of readers. The Bible is an invitation to you to first view the world in a new way, and then to become an agent of the world’s renewal. The Books of the Bible, NIV helps you have a more meaningful encounter with the sacred writings and to read with more understanding, without centuries of added formatting, so that you can take your place more readily within this story of new creation. • Chapter and verse numbers have been removed from the text. • The books are presented instead according to the internal divisions that we believe their authors have indicated. • A single-column setting is used to present the text more clearly and naturally, and to avoid disrupting the intended line breaks in poetry. • Footnotes, section headings and any other additional materials have been removed from the pages of the sacred text. • Individual books that later tradition divided into two or more parts are put back together again. • The books are arranged in an order that helps you understand the Bible more completely.